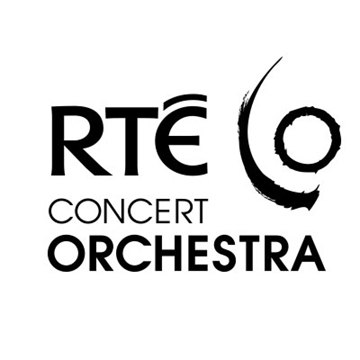 Enhancing life through music’s extraordinary capacity to communicate, motivate, uplift, educate and entertain is at the heart of the RTÉ Concert Orchestra. They are dedicated to challenging performance boundaries by offering authentic and innovative interpretations of music across a variety of genres. They strive to be a world-class ensemble that serves its audience, symbolising the diverse eclectic mix of multi-genre orchestral entertainment musical culture. They seek to develop indigenous talent and through our live performances, broadcast and other formats we aim to provide an accessible platform for new audiences of quality music.